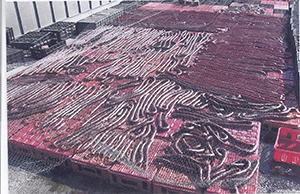 Inspection of properly permitted and installed On-Site Sewage Facilities. Investigation of septic system complaints. Enforcement of On Site Sewage Facility Rules up to and including prosecution of violators. Inspection of public health nuisance complaints. Sub-standard housing complaints, weed violations complaints, sewage leaks, etc. Premise and health inspections of day care centers, foster homes, school cafeterias and any childcare facility requesting an on-site inspection. and hold at 135 degrees F and above. Inspection and regulation of food service establishments. 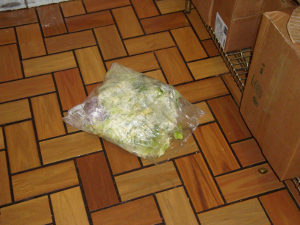 Investigation of foodborne illness complaints. 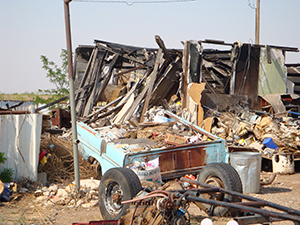 The Environmental Health program of the South Plains Public Health District is a proud member of the Dangerous Area Assessment Response Team (DAART) with the City of Brownfield. Members of the DAART (Building Inspection, Code Enforcement, Fire Department, SPPHD) team respond to substandard housing complaints in the City of Brownfield and work with the property owner to assist them in achieving compliance with the City of Brownfield Building Codes and City Health & Sanitation Ordinances. 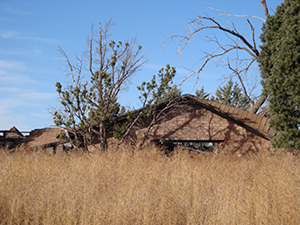 Abandoned and sub standard structures pose as fire hazards, are unsightly, lower the property values of your neighborhood and provide locations for criminal activity. 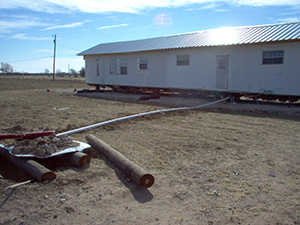 If you observe a substandard structure and wish to make a complaint please contact the City of Brownfield at 806-637-4547. Accumulation of garbage and debris provides harborage for unwanted guests like rats and mice. Most municipalities require vegetation to be less than 12" high. Curing sausage on rooftops is never allowed. Store ready to eat food on shelves and always at least 6 inches off the floor. 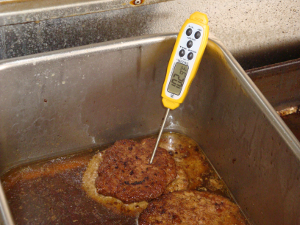 Cook raw hamburger to 155 Degrees F and hold at 135 degrees F and above. 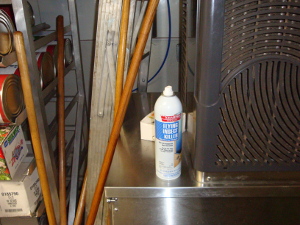 Use only approved chemicals in your retail food establishment and store them away from food contact surfaces and equipment.